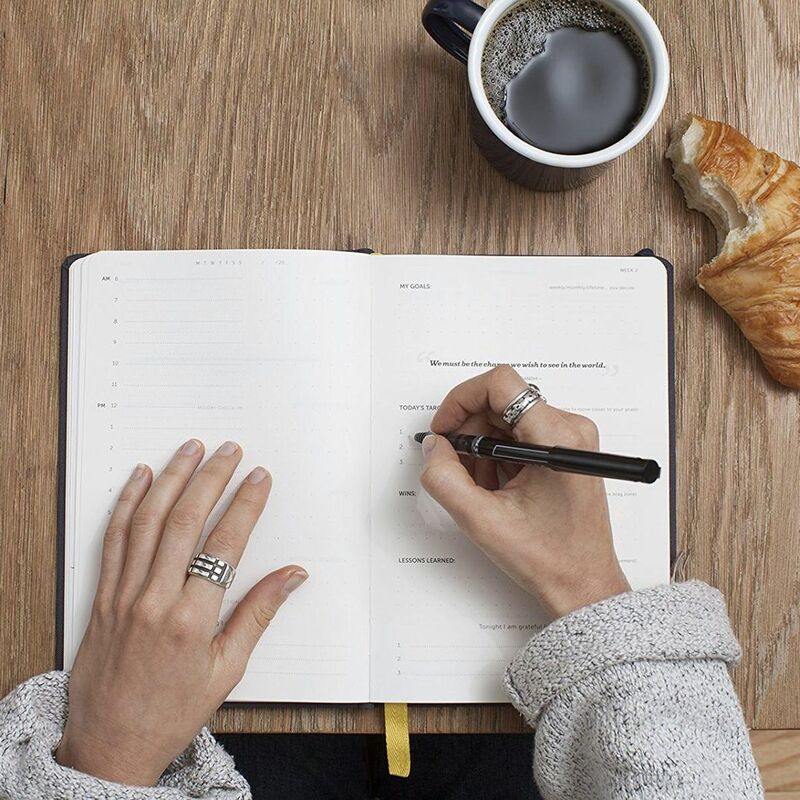 The Best Planners for 2019, According to Productivity and Stationery Experts Including life planners, day planners, and planners that will just help you get things done. 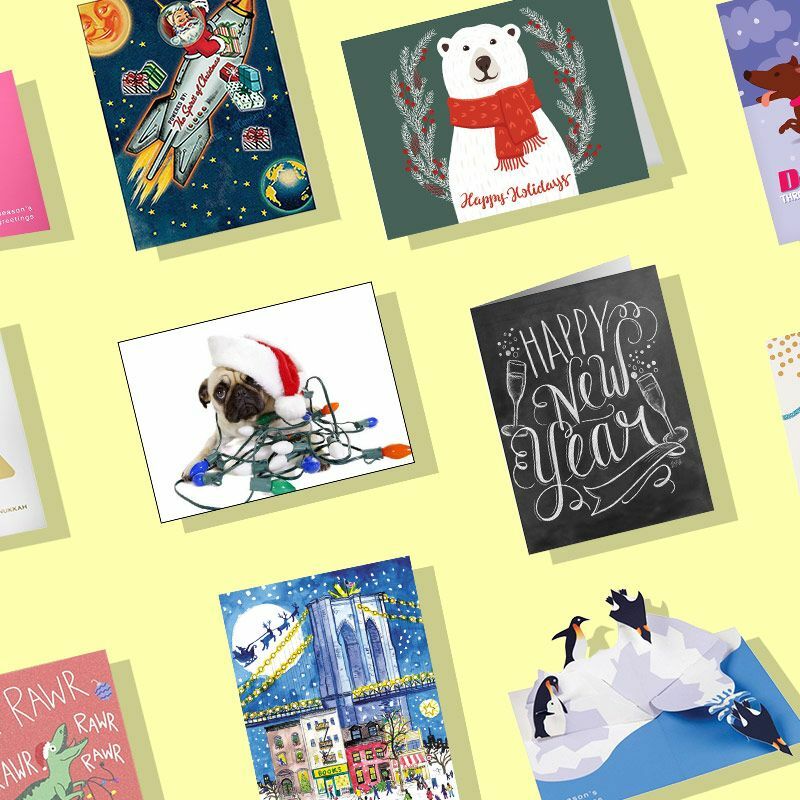 25 Cute, Cheap But Expensive-Looking, and Unique Holiday Cards on Amazon Including pop-up Christmas cards, punny holiday greetings, and personalized cards that cost less than a subway ride each. 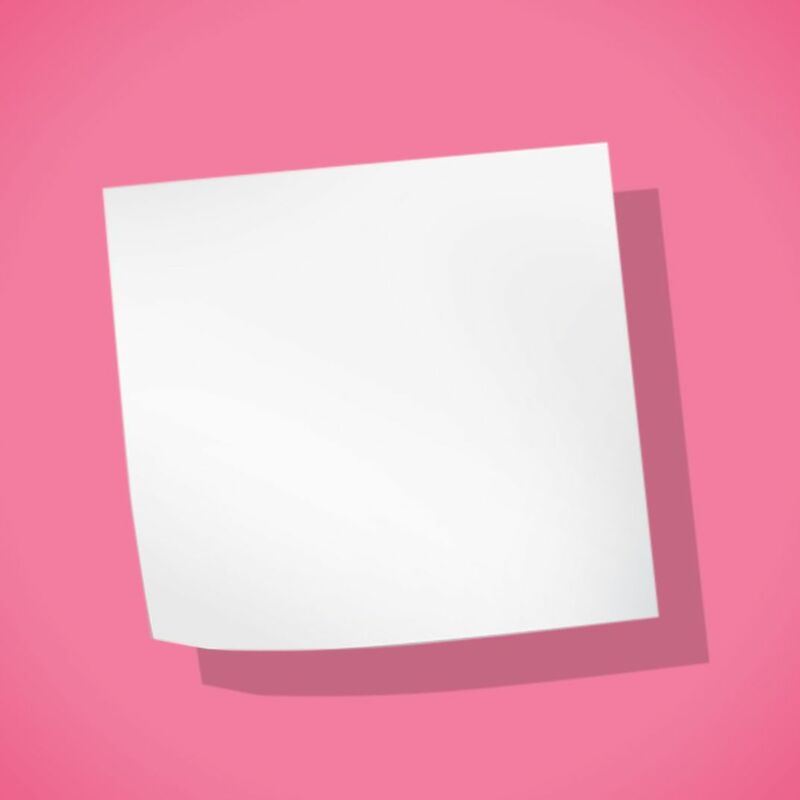 I Take All My Notes on White Post-its Not as recognizable as yellow, or as loud as neon pink. 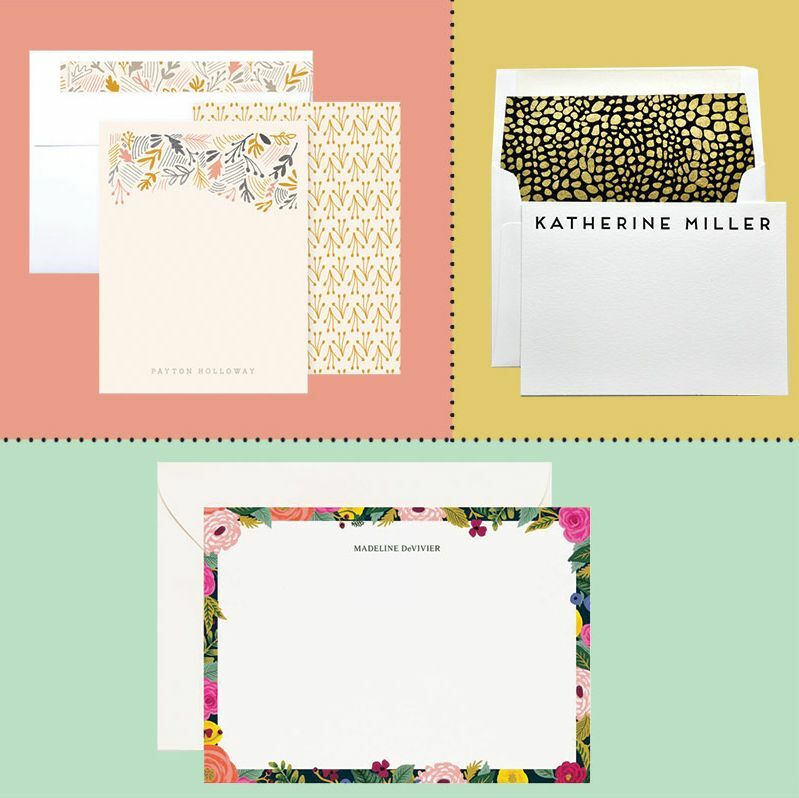 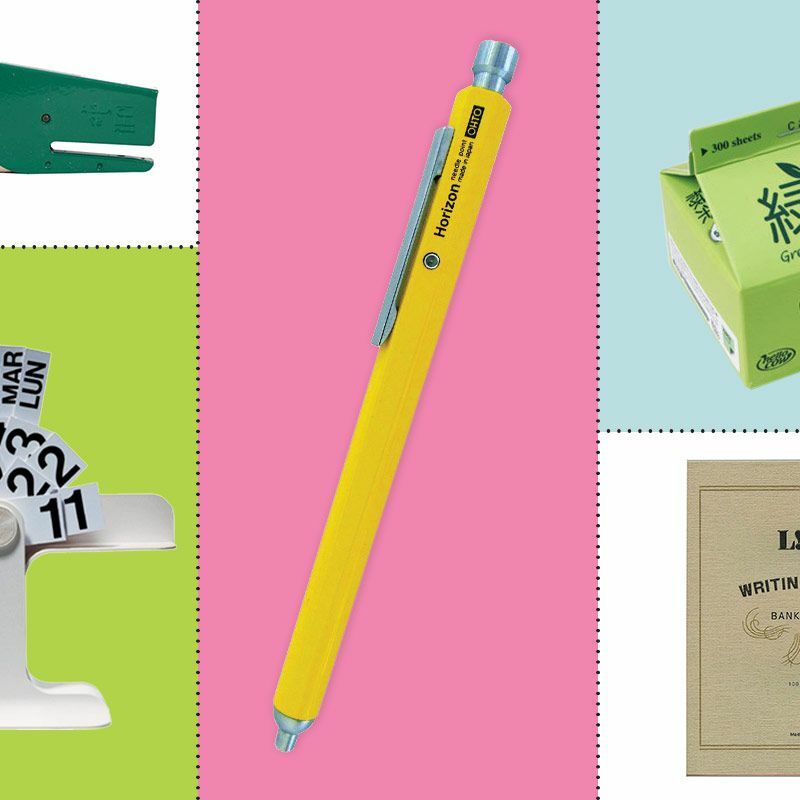 What’s the Best Stationery? 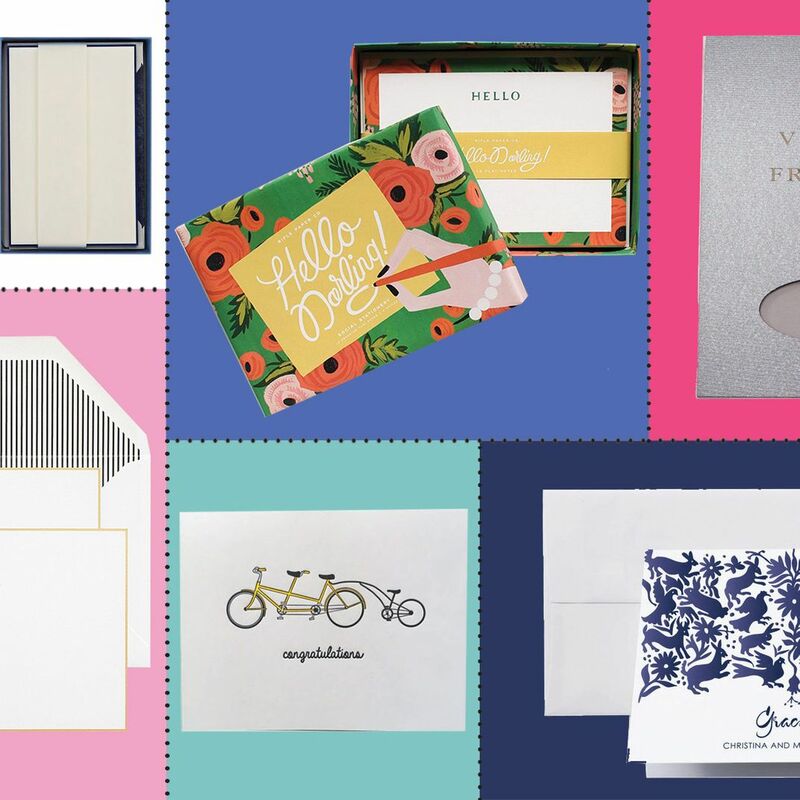 Including illustrator Maira Kalman’s favorite.